Google, of course, could not make their Google Glass available to the masses, but a separate niche for them was still found in the form of Glass Partners. As early as 2017, Google Glass was reborn as Google Glass Enterprise Edition. Teams from Google, Lenovo, Microsoft and the China Aeronautics Consortium have joined forces to form a new company called LLVision in 2014. In 2015, LLVision introduced smart GLXSS glasses. Just like Google Glass Enterprise Edition, LLVision targets enterprises with their GLXSS. Now they are used by the Chinese police. 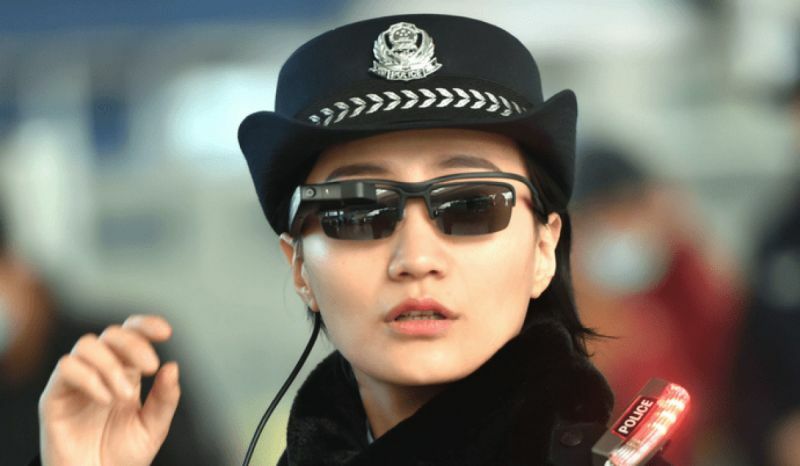 Earlier this month, policemen equipped with smart goggles came to the high-speed railway station in Zhengzhou and checked passengers with forged documents. Data with GLXSS glasses will be transferred to an Android device. It will be the actual processing of data and then they will be compared with government records for verification. All the police at the station now use smart glasses for quick identity checks. By today, the Chinese police managed to catch 7 fugitives and 26 holders of fake documents at this station. In addition to police, GLXSS is also used in logistics, security and medicine to improve productivity. GLXSS are equipped with a quad-core Cortex-A7 processor and come complete with 1 GB of RAM and 16 GB of internal memory. The 8-megapixel camera can record video in 1080p resolution. Although hardware remains largely unchanged, LLVision will develop software and applications in accordance with the needs of the enterprise. Points also support voice recognition and gesture control. With all these functions, the GLXSS weighs only 55 grams. The glasses are built-in 0.25-inch viewfinder with a VGA resolution. The data is transmitted over the Wi-Fi 802.11 b / g / n protocol and Bluetooth 4.0.